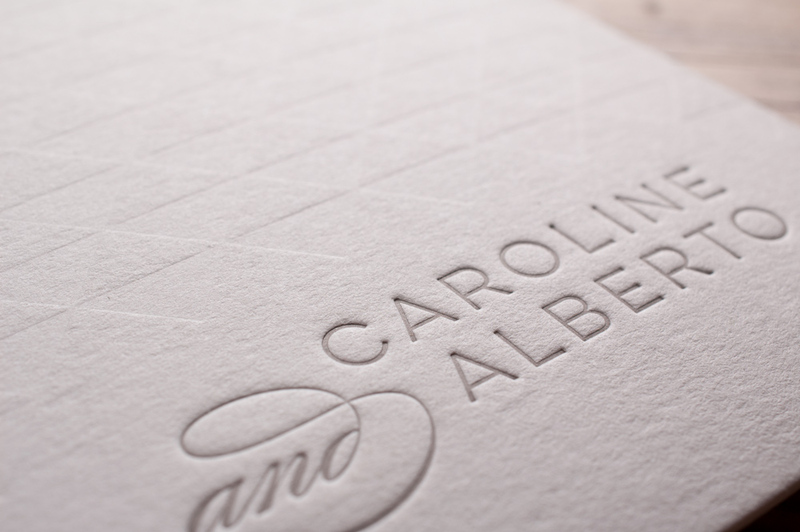 How We Print & Card Stock Option — The Cardlab Letterpress Co. Printed on a vintage Letterpress, your design will be engraved on a print plate. This technique leaves a gorgeous tactile impression. Letterpress Print allows for the use of metallic inks such as; Antique Gold, Rose Gold or Gun Metal. Modern Digital Printing to create beautiful, colour rich designs with a smooth finish. Digital Print allows for the use of multiple colours and watercolour designs. Luxurious Thick card in Warm White. It’s Smooth finish makes it perfect for Digitally printed designs. Our most popular card stock this Thick & Crisp Card is available in a wide range of colours from Pure White to Imperial Blue. Adds a subtle Shimmer finish, available in 4 colours from Candlelight Cream to Rich King’s Blue. This card can be used to create Pockets/Wallets. Double thickness, created from two bonded sheets of the 300gsm Warm White Standard Card. The Smooth finish makes it perfect for Digitally printed designs. Rich 100% Cotton Card which takes perfectly to the Letterpress Technique, allowing for a deep impression and tactile finish. 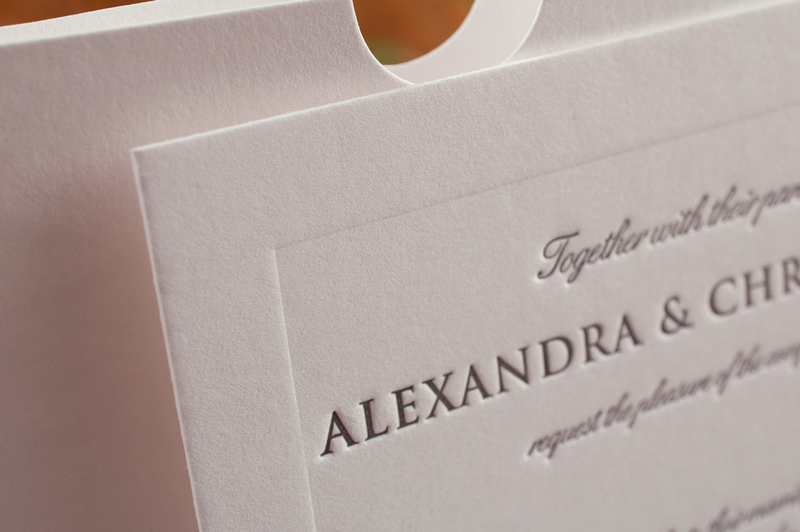 Luxurious Thick Cotton Card, with a soft texture. The soft finish makes it perfect for the Letterpress Technique & allows for a deep impression.